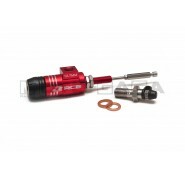 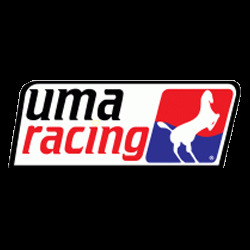 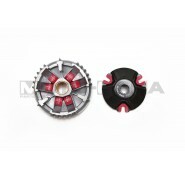 If you modify your engine for more power, upgrading your clutch system is highly recommended. 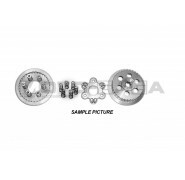 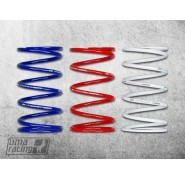 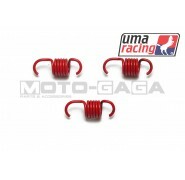 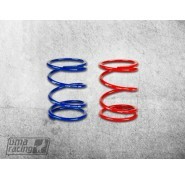 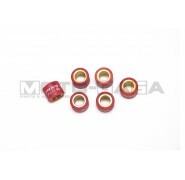 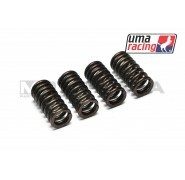 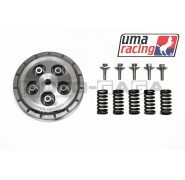 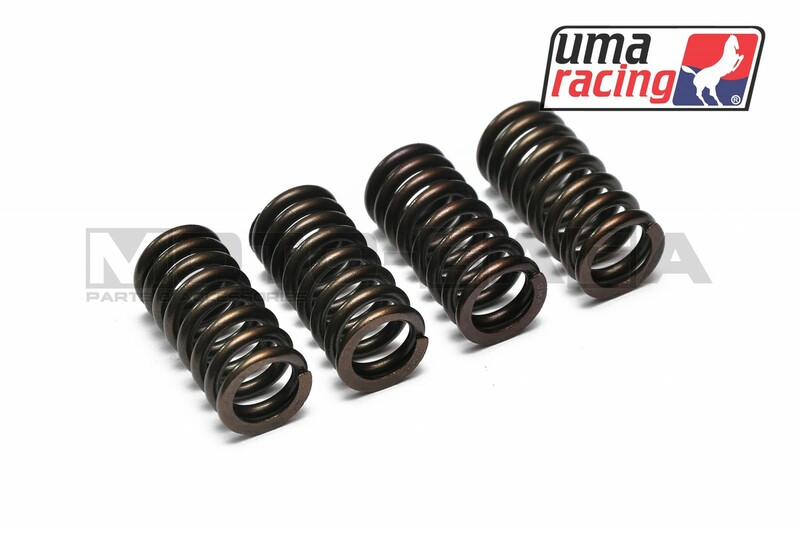 These stiffer replacement clutch springs are easy to replace, and will provide better bite for the clutch pads so you can put more power down on the road. 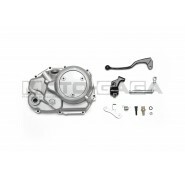 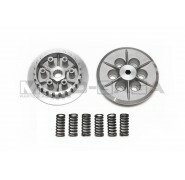 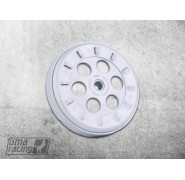 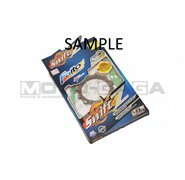 We also have 5/6 spring clutch housings for certain models. 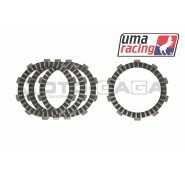 for maximum clutch stiffness and grip.